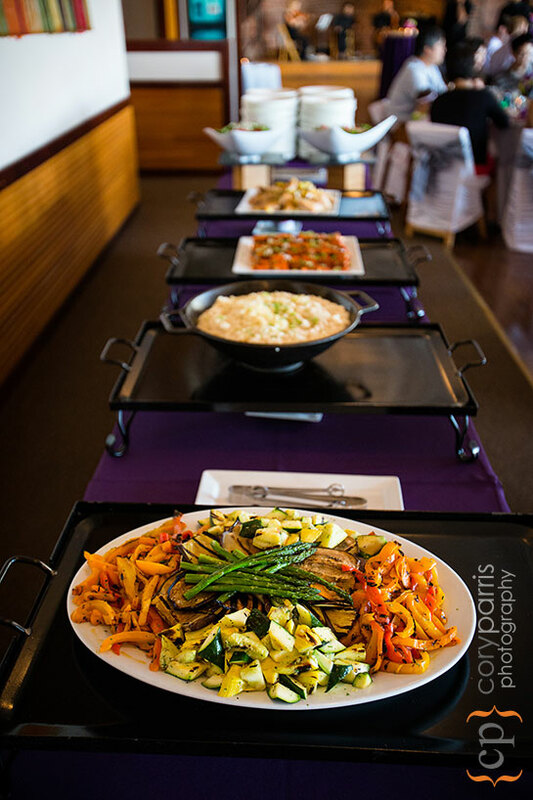 Lacey & Payam's wedding at the Seattle Tennis Club! 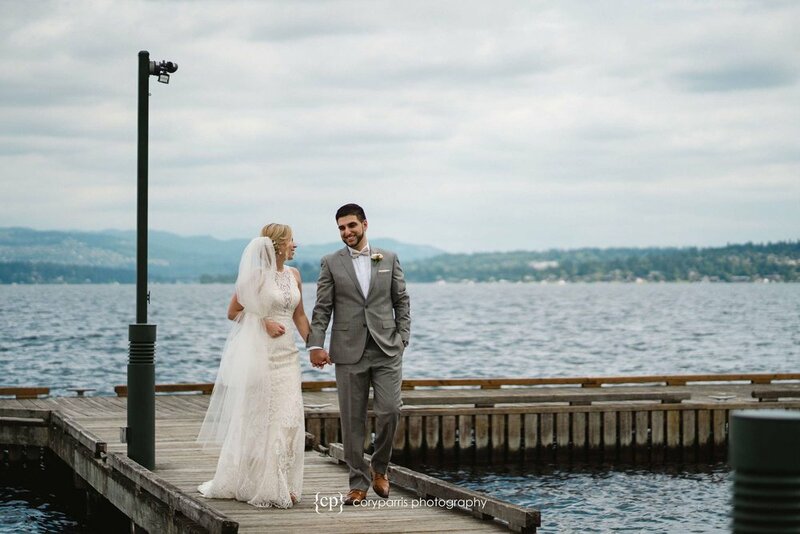 Lacey and Payam had a beautiful wedding day at the Seattle Tennis Club. They are a great couple and it was amazing to watch the way they look at each other. It was truly a pleasure to be part of their day as they were married and celebrated with their friends and family! 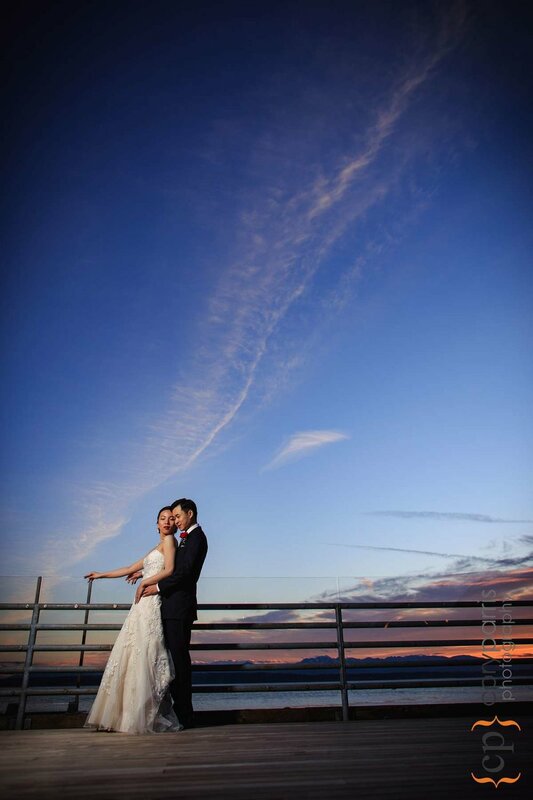 Sunset wedding photograph of Lily and Fu at Ray's Boathouse in Ballard. Lily and Fu are some of the nicest people I have met. They were married at Ray's Boathouse in the Ballard are of Seattle. It was a very fun day for me! A portrait of Aimee and Joel at the Washington Park Arboretum before their wedding ceremony. Aimee and Joel are a great couple. They both light up when they are around each other. 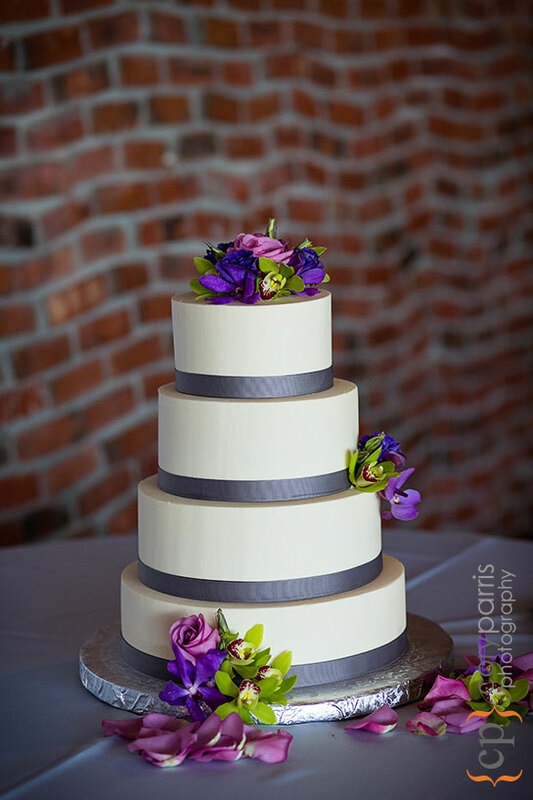 They had a beautiful ceremony at the Lake Union Cafe, which is one of my favorite places to photograph a wedding. I think it has the coolest ceiling and chandeliers in Seattle. Before the ceremony, we went to Gas Works Park and the Washington Park Arboretum for portraits. Brooke and Michael's slideshow of their Skansonia wedding is up! Check it out! 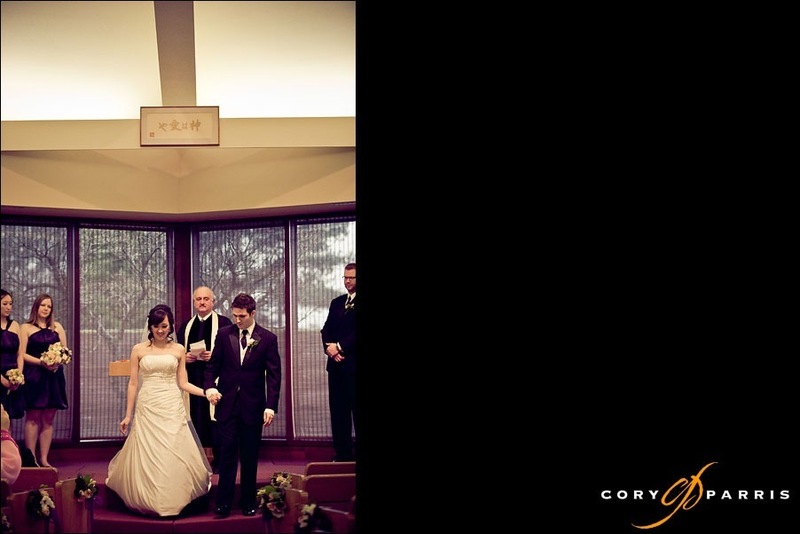 Skansonia Wedding | Brooke & Michael | Seattle Wedding Photography from Cory Parris on Vimeo. 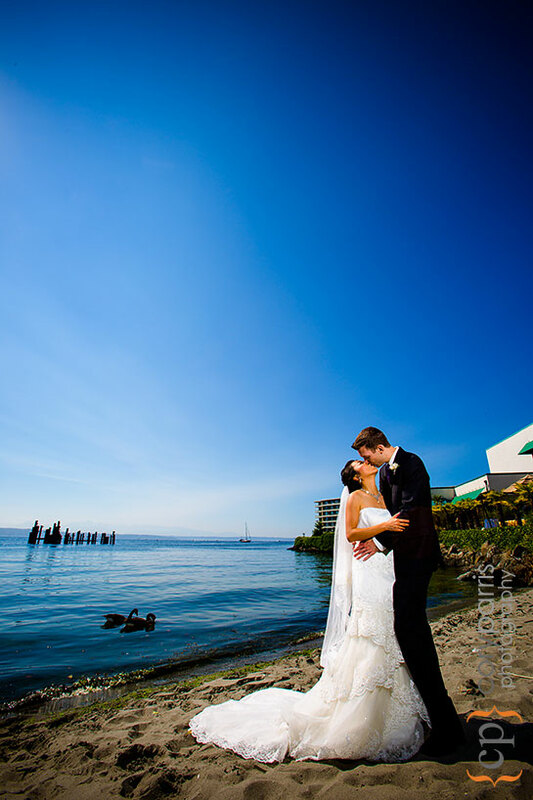 Beautiful images from Faith and Brandon's Shilshole Bay Beach Club wedding! Edit: Since this has been published, the name has changed from the Shilshole Bay Beach Club to the Ballard Bay Club. Beautiful flowers on the arch with a view of the bay. Giving the groomsmen pocket knives as a gift naturally leads to a knife fight to see who get to survive to be the best man. All of the tables were named after their favorite hikes. Brandon and his mom just before the wedding. Very cool. 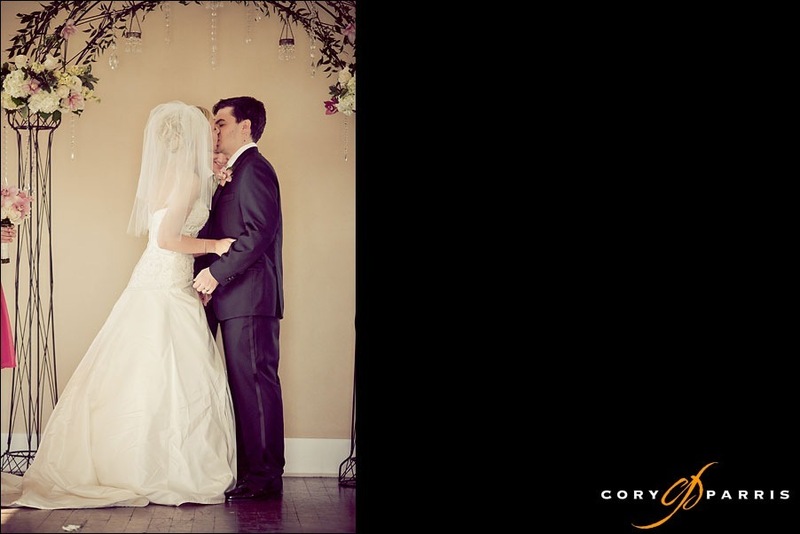 Wedding kiss (photo by Alyssa Parris). 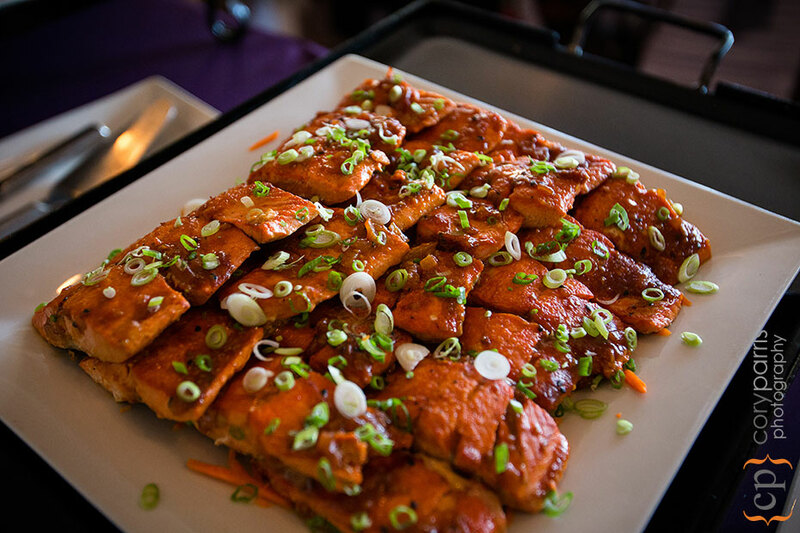 Food at the Shilshole Bay Beach Club wedding venue is fantastic. A few tears for the toast. The view from the Shilshole Bay Beach Club wedding venue. 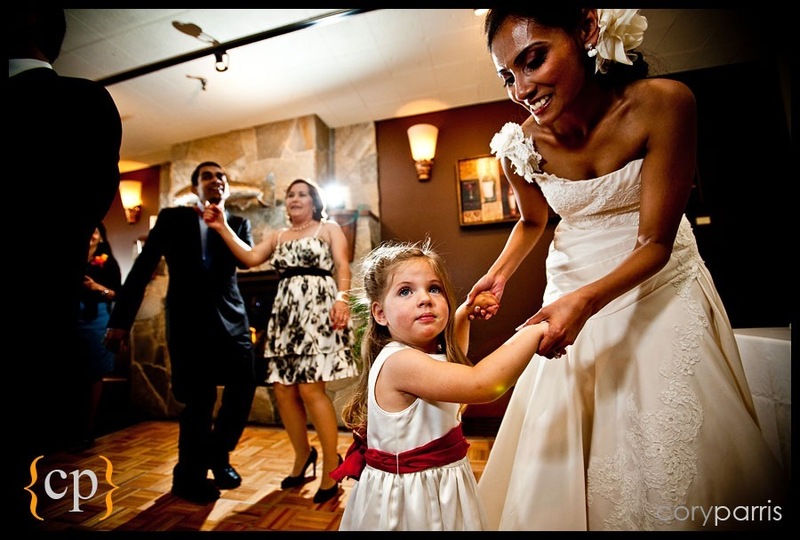 First dance (photograph by Alyssa Parris). 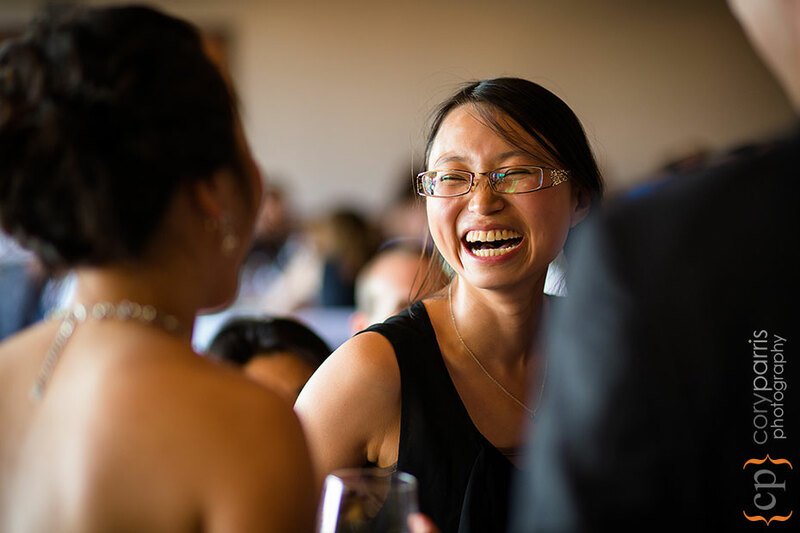 Kate and Peter's wedding photography at the Tyee Yacht Club sometimes called the Yacht Club on Lake Union as well as a stop at the beautiful Gas Works Park! Chinwe and Al had a beautiful wedding at Holy Family Catholic Church and reception at the Bellevue Hilton. Below is their slideshow. Individual images will be posted soon! Cheryl and Gabe's wedding at the Sanctuary at Admiral with a Salty's wedding reception. 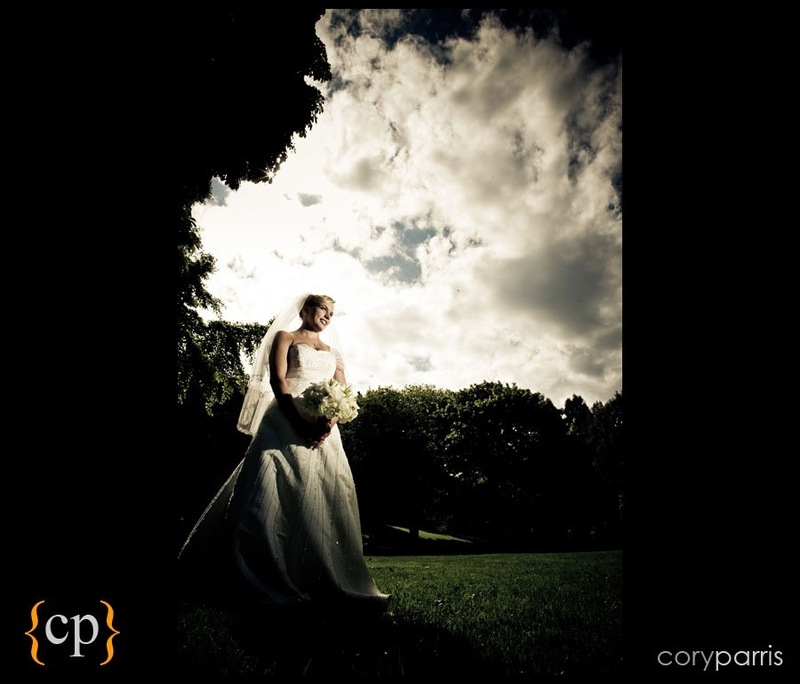 Seattle wedding photographer Cory Parris. Cheryl and Gabe's wedding in Seattle at the Sanctuary and reception at Salty's on Alki. 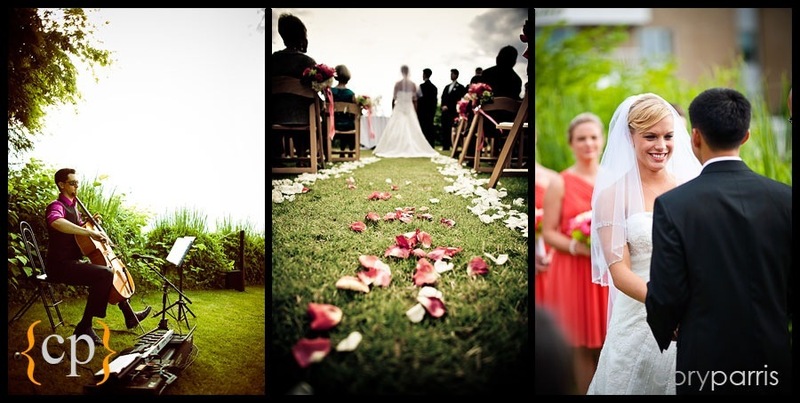 Best of my wedding and portrait photography 2011! 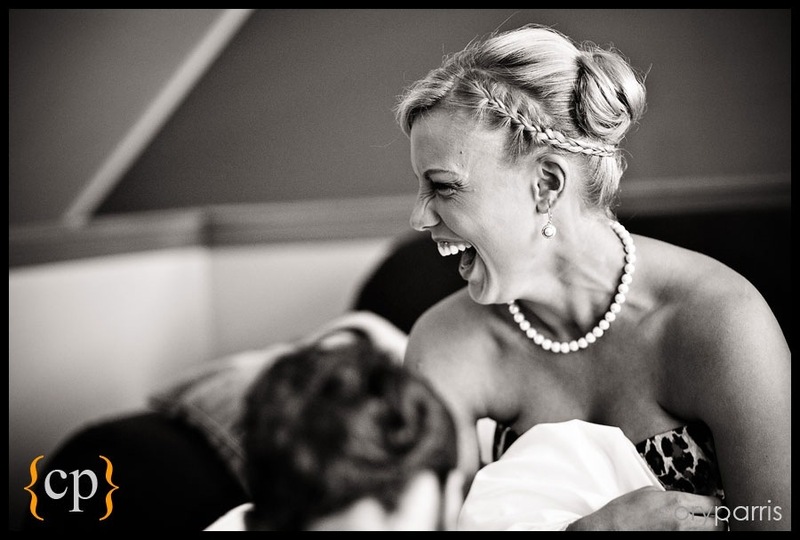 Below is a slideshow of 8 minutes and nearly 300 images of some of my favorite wedding and portrait photographs from 2011. Happy 2012! 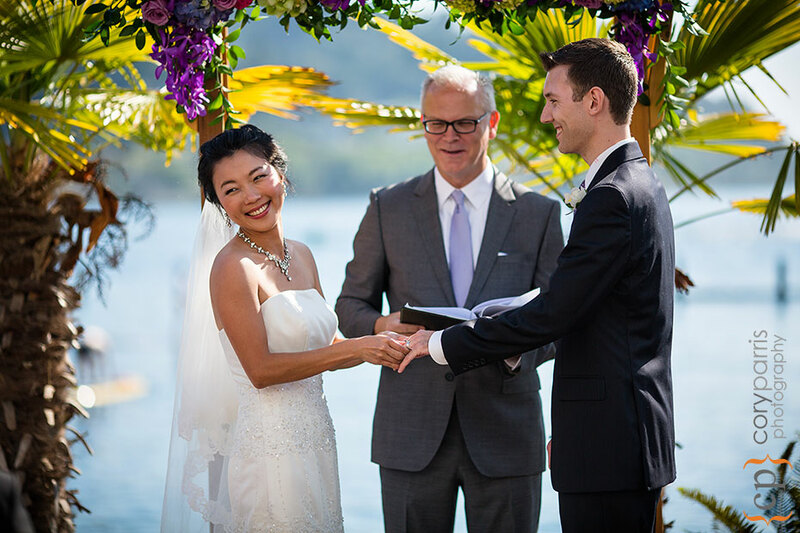 Diana and Brad had a beautiful and interesting wedding at Ray’s Boathouse in Seattle. 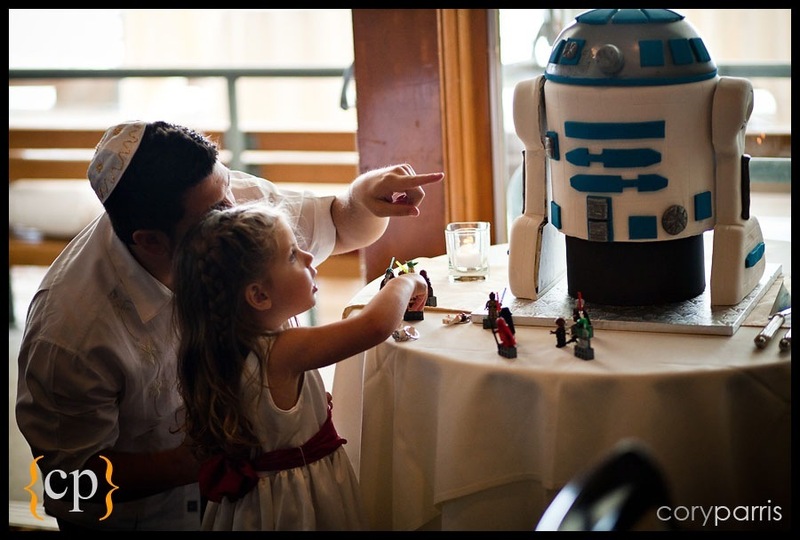 They combined beautiful flowers, couture gown, amazing shoes, the beautiful views at Ray’s, a Jedi to guide you to your seats and a R2-D2 robot for a cake. How cool is that? 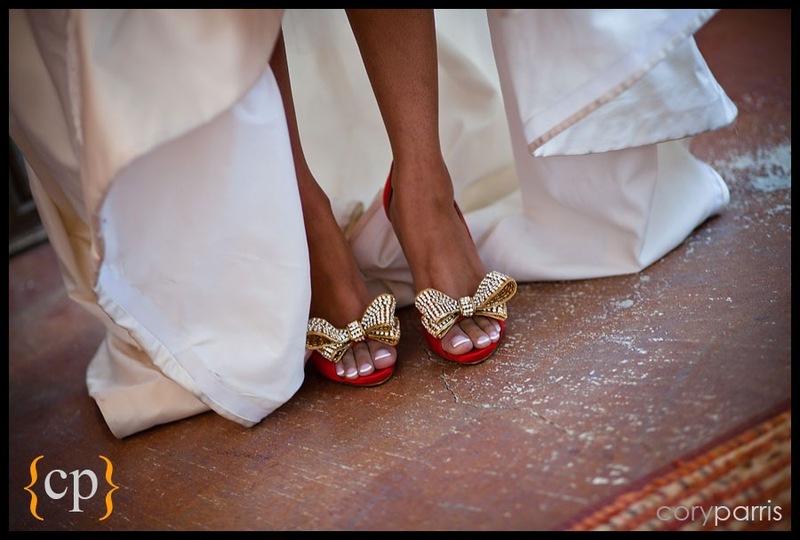 Diana had some awesome red wedding shoes! A couple portraits of the bride and groom. The first one is on the street in the U district in Seattle, while the image on the right and below are at Golden Gardens. I love little kids at weddings! Candid and portrait are two words that don’t always seem to go together. In this case, I made this portrait of Diana while she was talking. I love how happy Brad is while he looks at Diana during the wedding! Diana & Brad waving goodbye to their guests! 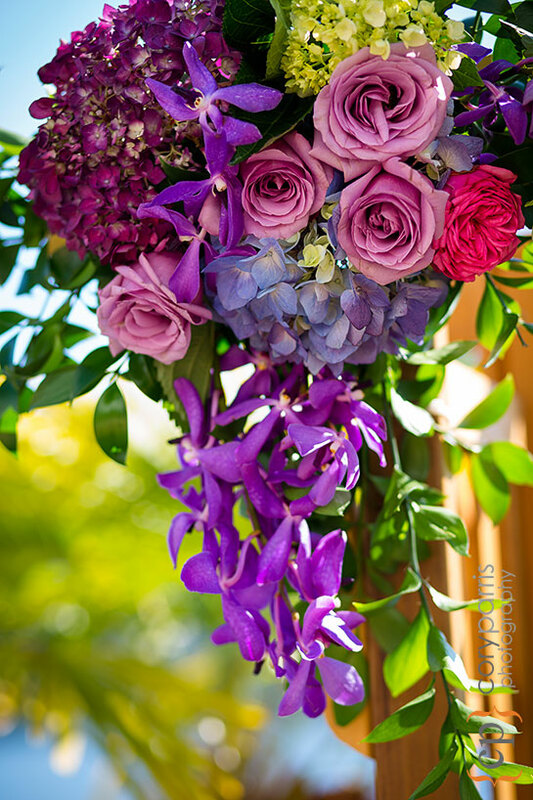 Jenny & Lewis | Wedding at Shilshole Bay Beach Club! 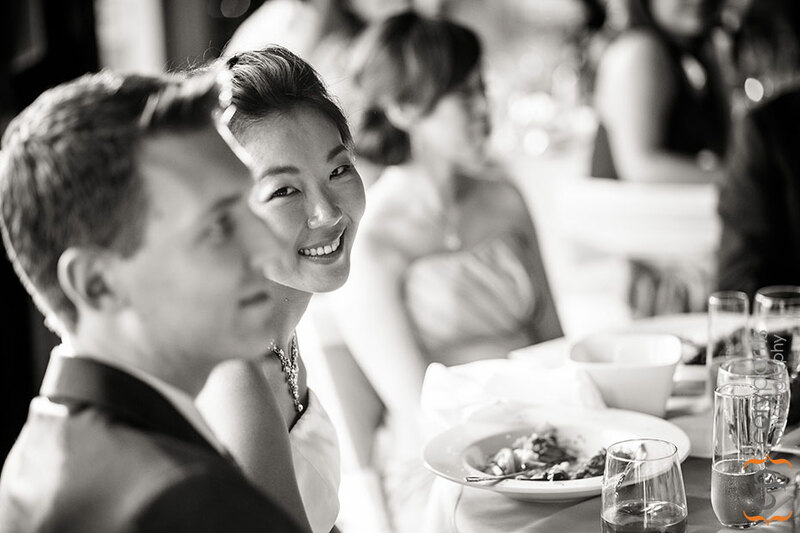 Jenny & Lewis are a very fun couple that were married at Shilshole Bay Beach Club in Seattle. Jane & Chris | Comment on their wedding photography! Jane sent this comment over the other day, and I had to post it because it makes me happy! We've been showing our pictures to friends and family and they'll make comments like "Oh wow, I didn't notice how beautiful the church was" and we'd respond "It wasn't! 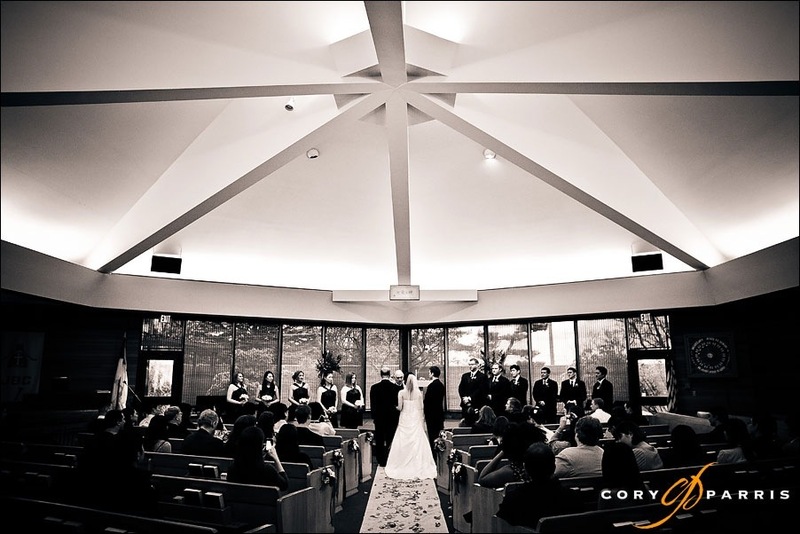 Our photographer, Cory, just has some magical powers to make everything look like a million times better!" Carly & Brian | Comment about their wedding album! Here is the compliments that I received from Carly and Brian yesterday. Very cool of them to send this over! Thank you for doing such an amazing job on our wedding albums!! You really are the best in the biz and we could not be happier with what you put together!! :o) We appreciate your attention to detail and care... it definitely shows. 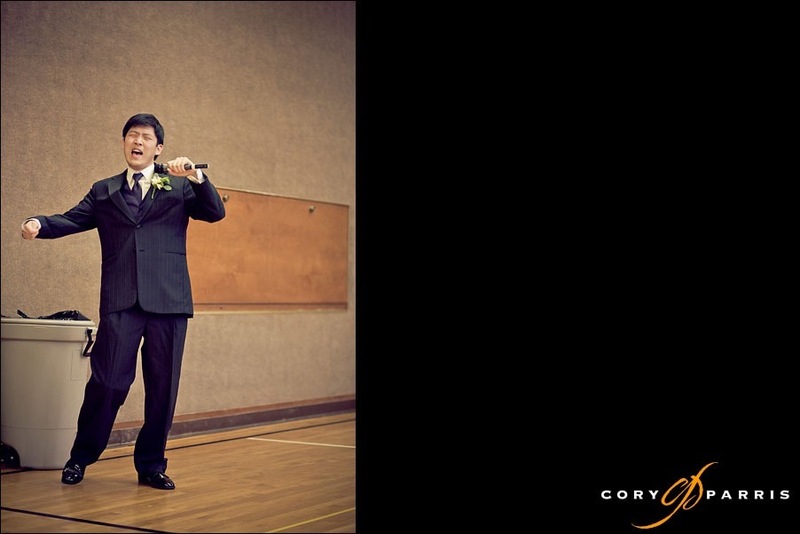 Wedding photographs are so special and important to have done right. You captured our wedding perfectly and with a beauty and grace that only you could create. The best part is that we get to relive the day over and over again because you did such a lovely job!! My mom took the parent photo album to work today to show off because she couldn't resist!! Her friends and colleagues are so impressed with what a fab product you put together! Take care and hopefully talk to you soon, Cory! Here is my favorite image from their wedding during the toast that Brian's brother gave! 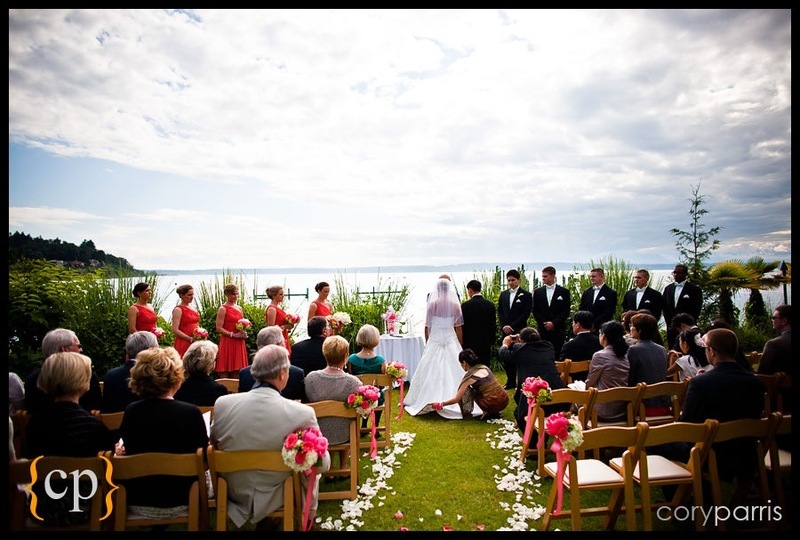 You can see their wedding images from Shilshole Bay Beach Club at the original blog post here! wedding portrait at the Golf Club at Newcastle! 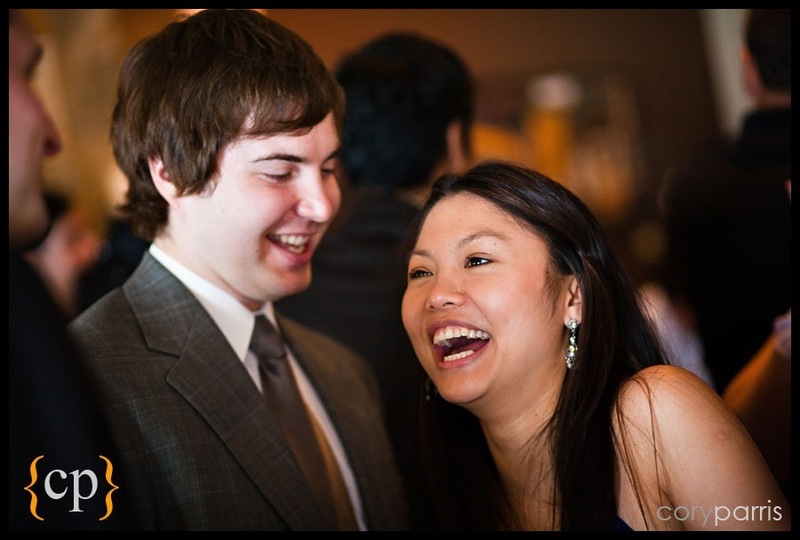 Here is one image of Ericka and Kevin that I found while editing their wedding today! 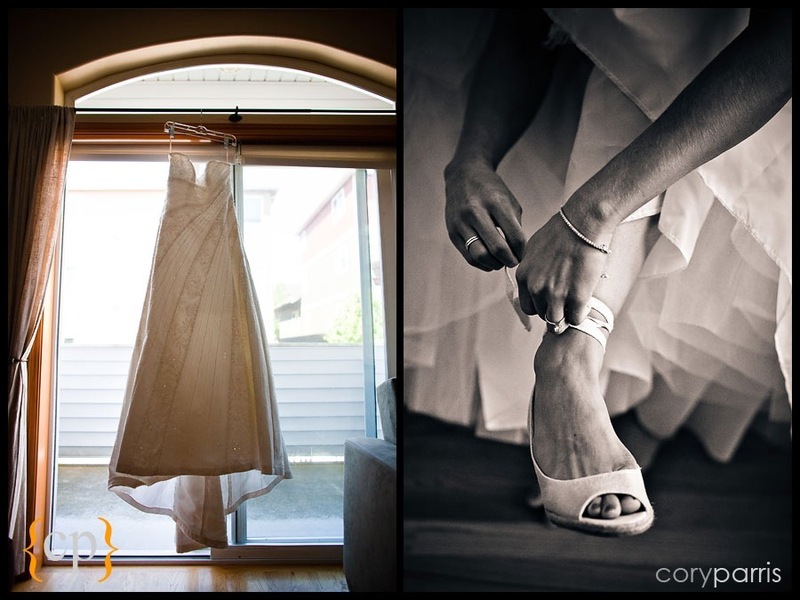 Jane & Chris - Sneak Peak of Wedding Images at the Westin Bellevue! Vlada - A Tease from a Wedding at Hotel Bellevue! Here is one image from Vlada & Andrey's wedding at Hotel Bellevue (formerly the Bellevue Club). I love the old-fashioned look of the birdcage veil and made it into a grainy black and white!